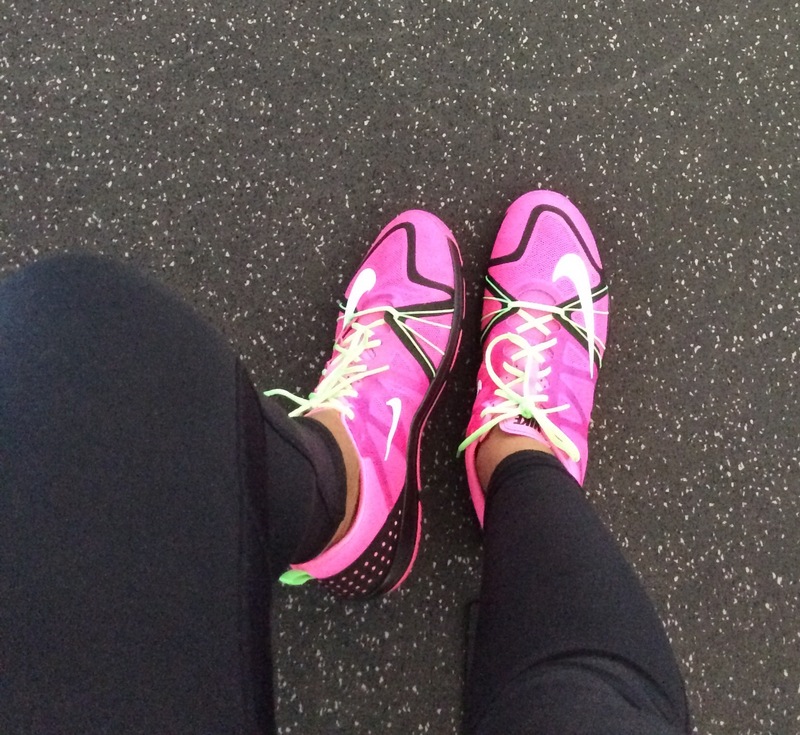 One of many things I truly believe in is having the right pair of shoes while working out. I absolutely love my Nike Free Cross Compete Women’s Training Shoes. This shoe is designed for high-intensity workouts, the versatile Nike Free Cross Compete Women’s Training Shoe gives you ultra-lightweight flexibility while providing essential stability and impact protection for quick movements like jumping and sprinting.